Residents in all three towns with utilities service from Columbia Gas had been asked to evacuate immediately. 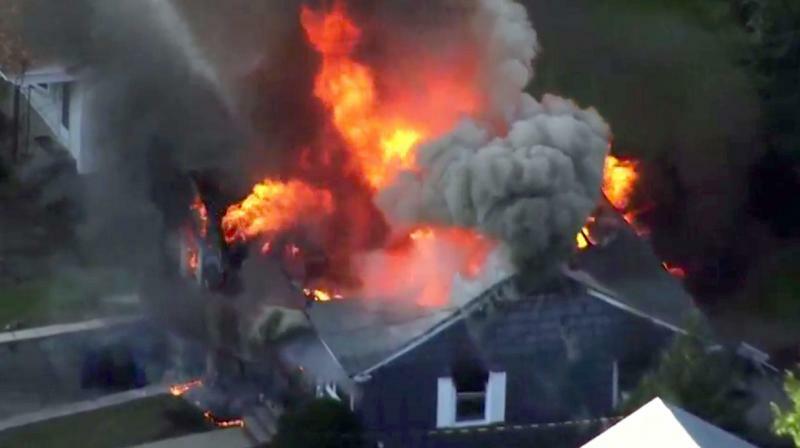 Boston: Dozens of explosions, apparently triggered by a natural gas pipeline rupture, rocked three communities near Boston on Thursday, killing at least one person, injuring 12 and prompting the evacuation of hundreds, officials said. Police drove up and down streets with bullhorns telling residents to vacate their homes immediately. Columbia Gas, a unit of the utility giant NiSource Inc, announced earlier on Thursday that it would be upgrading gas lines in neighbourhoods across the state, including the area where the explosions occurred. However, it was not immediately known whether any work was being done in those communities at the time. The US Department of Transportation's Pipeline and Hazardous Materials Safety Administration (PHMSA) said it was sending a team to support the state's emergency response efforts. 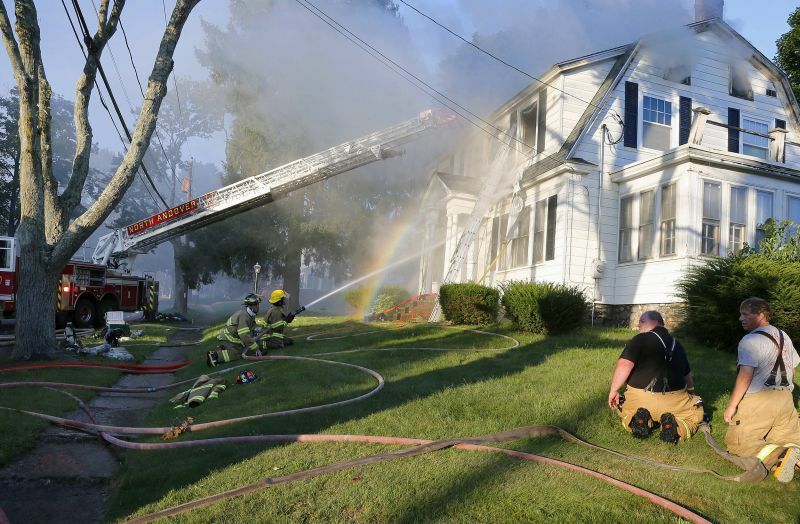 "This has been an overwhelming event," Mansfield told reporters, saying that fire companies responding to blazes were putting one house fire out only to discover another house on fire as they finished their work. "This event is not over tonight. This event will probably go on." 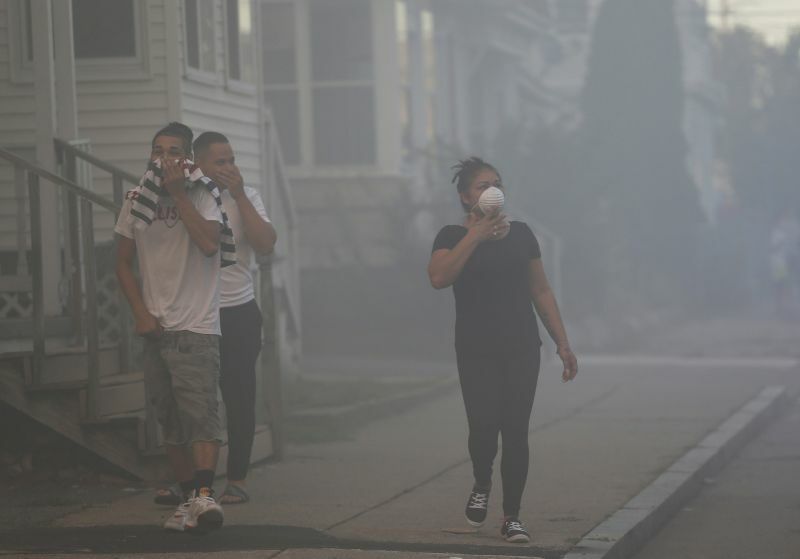 Massachusetts State Police said a total of 70 fires, explosions or investigations of gas odour had been reported. Some 50 fire departments responded to the emergency, said John McArdle, fire chief of Plaistow, New Hampshire, which sent a tower ladder and engine crew to the scene. "It was very scary," Williams told Reuters by telephone, saying she could see smoke on the skyline. "My first thought was this is a gas explosion." Gas utilities have come under heightened scrutiny in recent years for an ageing network of pipelines that critics say are not being properly inspected and maintained, posing a growing risk to public safety. That occurred when a Columbia Gas technician called to investigate a gas odour at a nightclub accidentally punctured a line, the state Department of Public Utilities said in a report.